Hoping not to get you bored, I am going to tell you who I am and how I managed to create this brand dedicated to milling, completely in Internet. I am Matteo Urbinati, I come from a family of grinders and traders of tools for wood that for more than 40 years has been supplying leading companies in that business such as Imab and S2. Open Orders – Shipping from 9,87 € – FREE over 150,00 €. Want it ? Order within . ● Special high resistance steel, used by company same as Ferrari® e Porche®. Closespoilboard Surfacing Cutter | TORNADO D=60 / I 12 / S=12 has been added to cart. 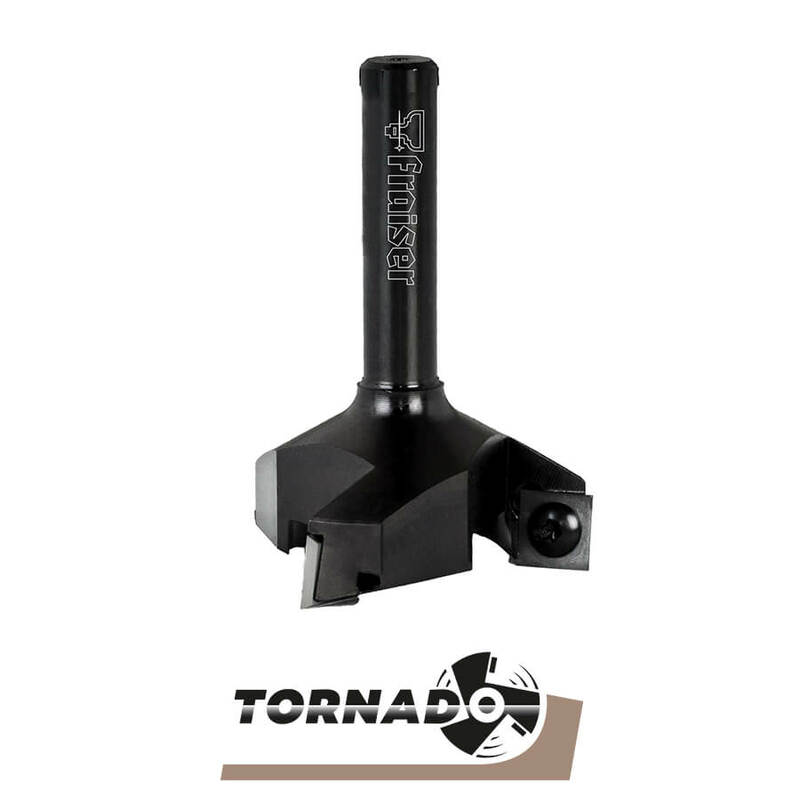 Closespoilboard Surfacing Cutter | TORNADO D=80 / I 12 / S=20X60 has been added to cart. Closespoilboard Surfacing Cutter | TORNADO D=38 / I=12 / L=60 S=12 has been added to cart. Closespoilboard Surfacing Cutter | TORNADO D=35 I=10.5 S=8 has been added to cart. Closespoilboard Surfacing Cutter | TORNADO D=60 I=12 S=12 DIAMOND has been added to cart. Closespoilboard Surfacing Cutter | TORNADO D=35 I=10.5 S=6.35 has been added to cart. Our shipments are traceable and are made with express courier in 24 / 48h..